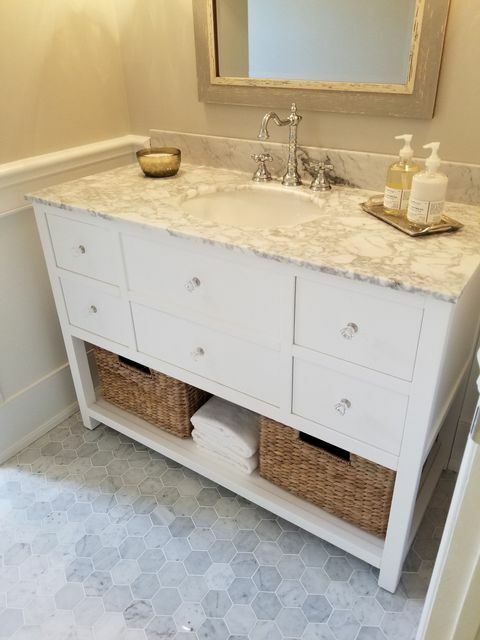 Taras previously did my my two bathrooms (see reviews). 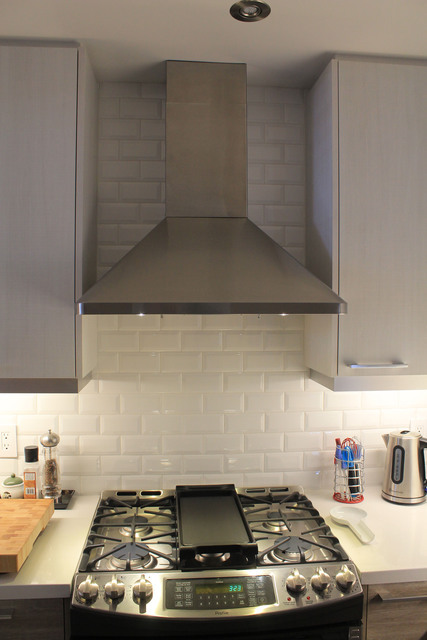 Several months later the kitchen was finally done, he came in to do the backsplash and entrance floor. A great job and I just love the look. On budget, insightful, considerate and very detail oriented. Highly recommended. Thank you for the kind review. It was a pleasure work with you. I'm glad you are happy with the final product. The recommendation is greatly appreciated. 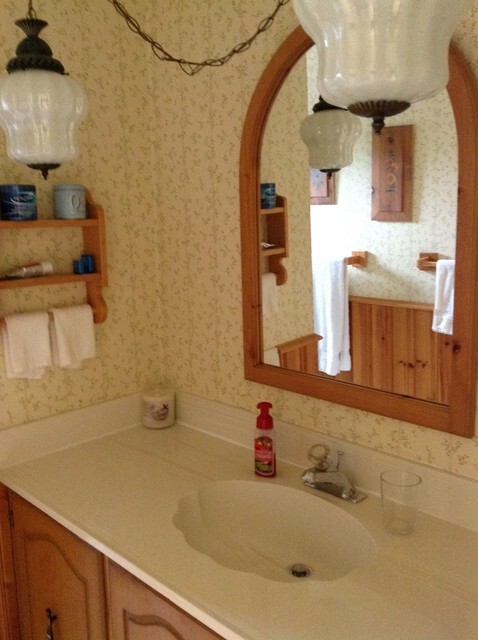 Lilliput did an AMAZING job in our bathroom! Detailed, meticulous & professional. Very happy! 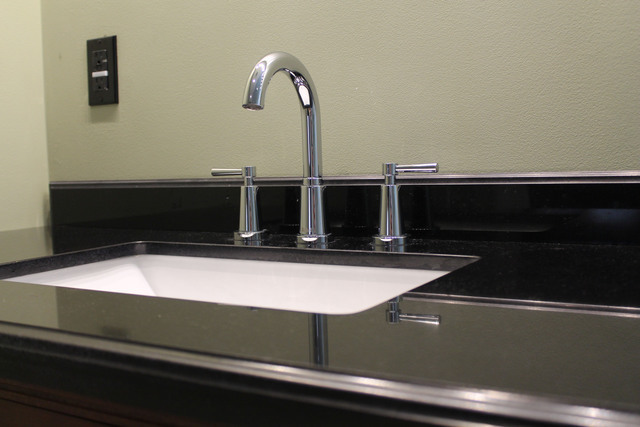 Taras and Samantha worked with us to schedule this smaller job within their busy schedule. We couldn't be happier!! We are pleased to hear you are happy with the work. It was a pleasure work with you and your family. The design inspired us for future projects. Really great work and we are very satisfied. 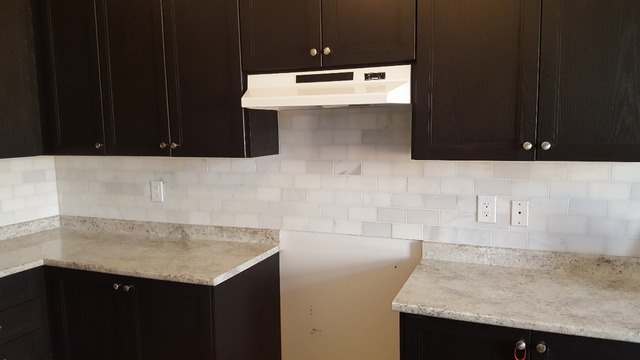 Taras and his crew installed a herringbone backsplash. We had specific ideas about what wanted. Other companies tried to talk us out of our plans and I get the feeling they didn't have the skills or we're unwilling to work on a more complicated pattern. The crew worked impressively hard and were very very considerate. I don't hesitate to recommend Lilliput construction. 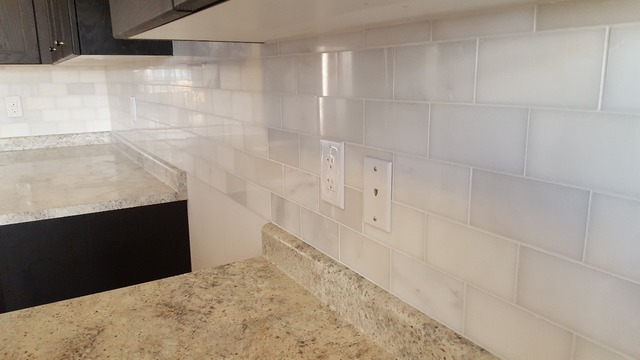 It was a pleasure doing this backsplash for you and your family. Herringbone does take more time to complete but the final product, in our opinion always looks the best. We were very proud of the finish and can confirm the images of this work will soon be on our webpage and homestars. Thank you for the recommendations. 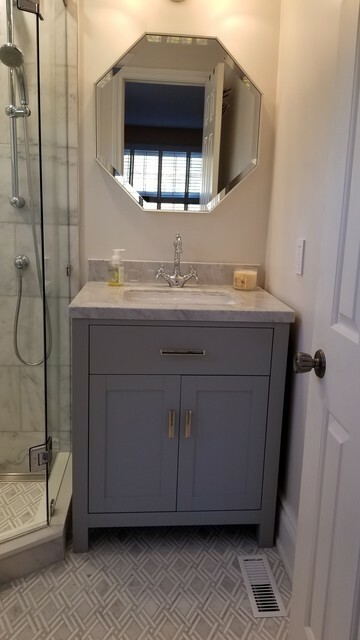 I hired Taras to do two bathrooms in my townhouse and I am extremely satisfied with the results. It was a pleasure working with him and his crew. 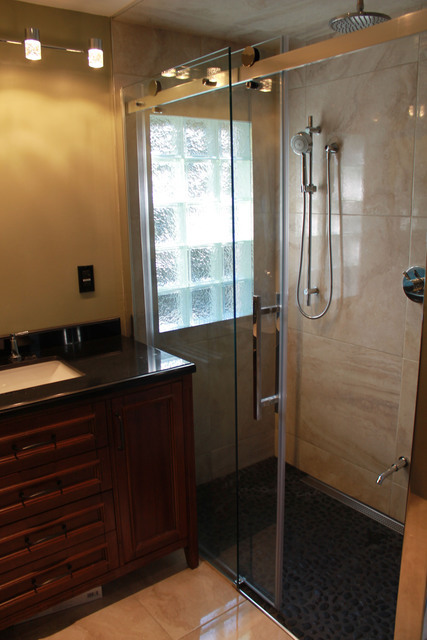 Taras stripped the baths completely, and did a masterful job of tiling and coordinating the other trades. He has such attention to detail and made several suggestions as to what would improve the final results. He quoted all aspects, was on budget, and always let me know of any changes. I am looking forward to seeing him again the fall to work on my kitchen tile. Highly recommended. Thank you for your kind words. 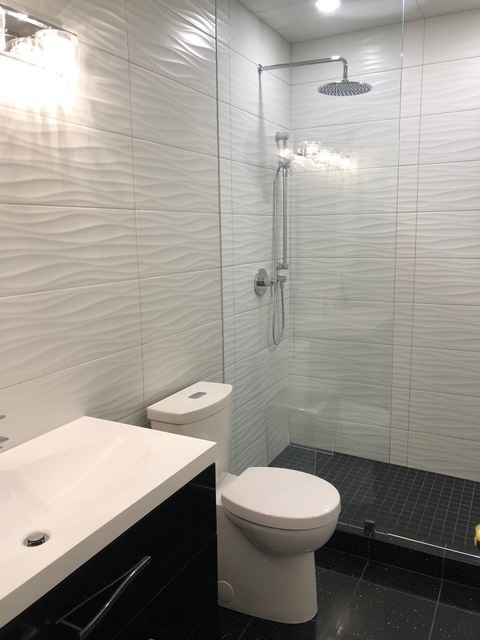 It was a pleasure working on your bathrooms. We are happy to hear you are extremely satisfied with our work. 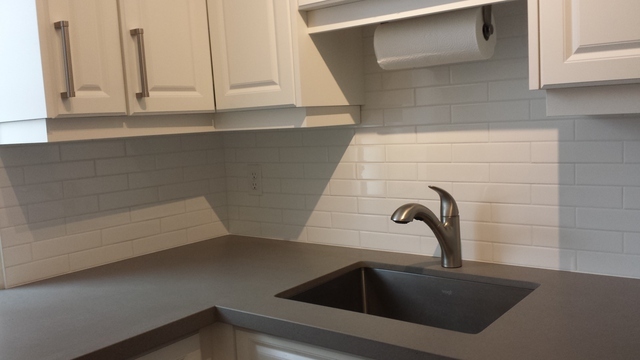 We look forward to work with you again in the fall for the kitchen tile. 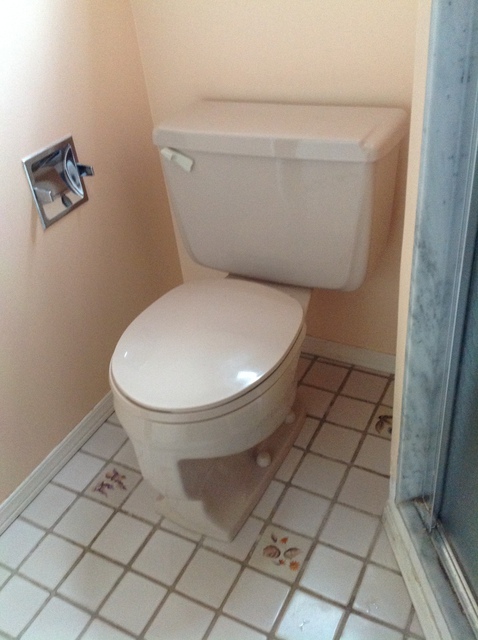 It is my distinct pleasure to write a review for Lilliput Construction. I cannot say enough about the quality of work that was done in our home. Taras did an awesome job! 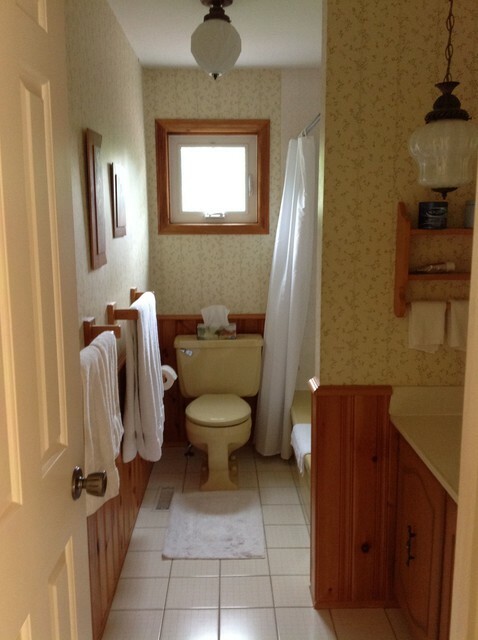 Our main upstairs bathroom was in need of a complete and major renovation. 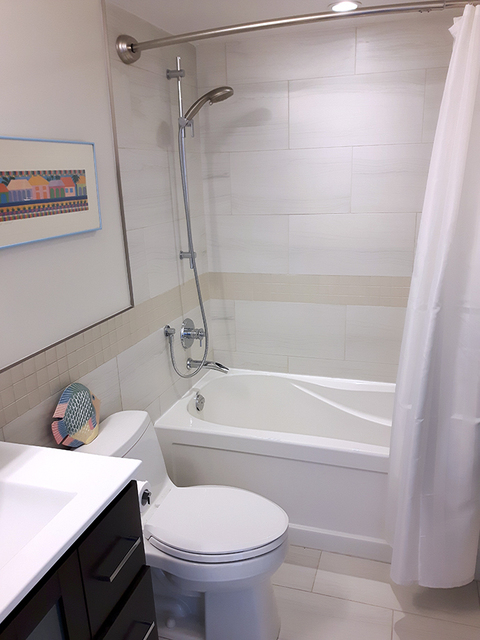 In the bathtub area, Taras removed the tub and tiles and stripped everything down to the studs. He proceeded to put in some new studs, to plane some existing studs, and to level the walls and to smooth out the ceiling. He put in new plumbing and supported it like it has never been supported, before. 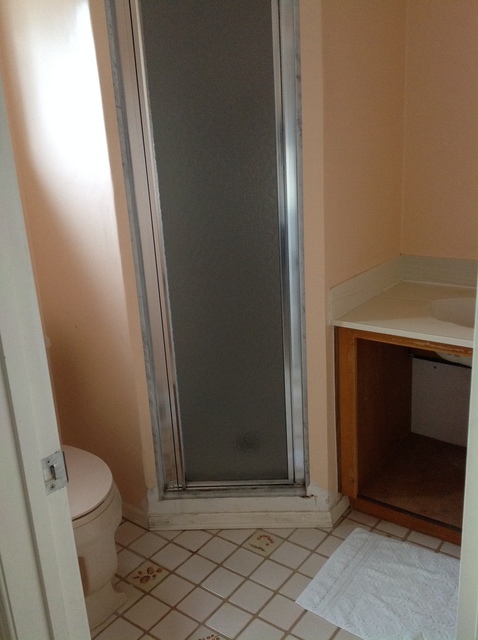 He put in a new bathtub, making sure that it was more level and better supported than it ever was, before. 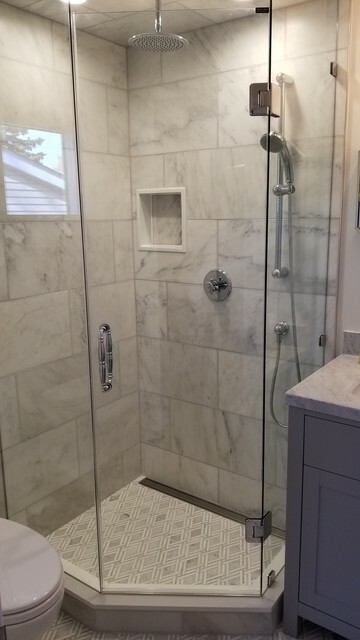 He painstakingly put in new subway tiles in the bathtub area; he put them in so well that they almost didn’t look real (they were so perfect that they looked like they were one piece)! 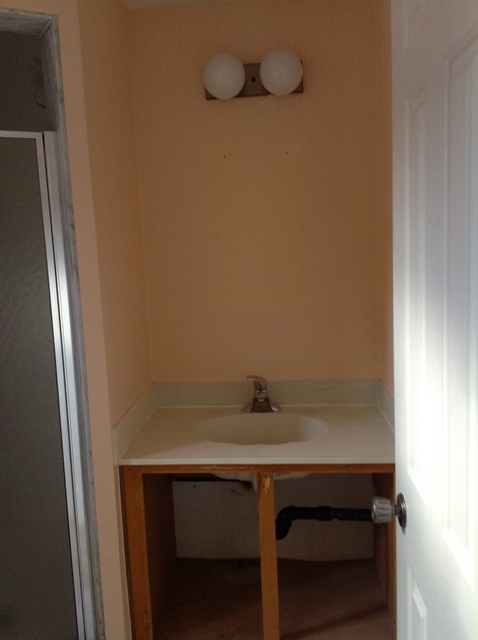 He removed the old ceramic tile on the floor, screwed down the subfloor, and put down a new layer of plywood. 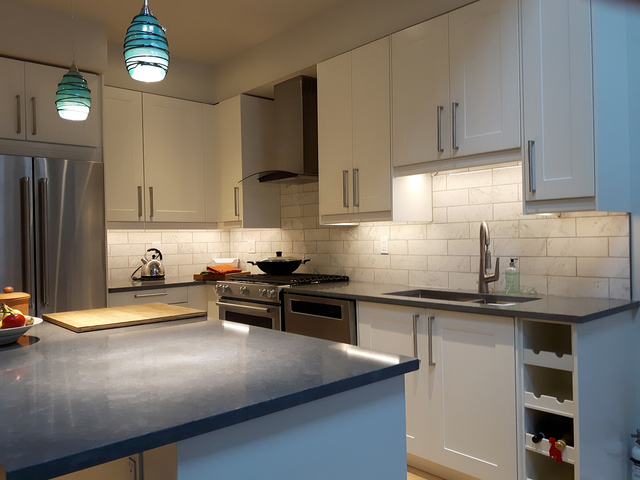 He put in stone tiles on the floor, with the same level of attention and precision as he demonstrated with the subway tiles. He repaired all of the walls and put in wainscoting. 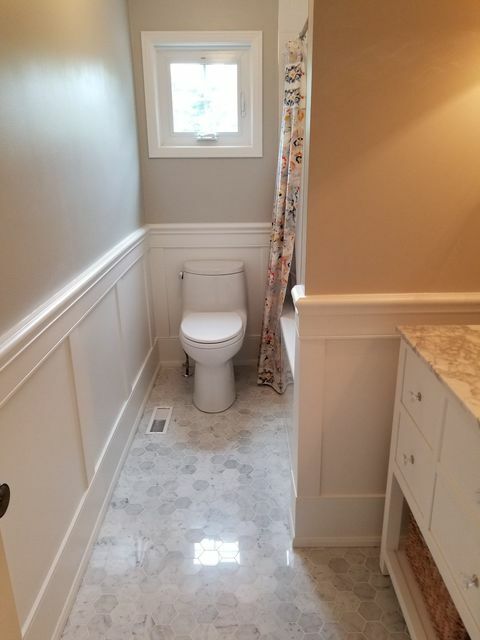 His attention to detail and his level of perfection in putting up the wainscoting were extraordinary. 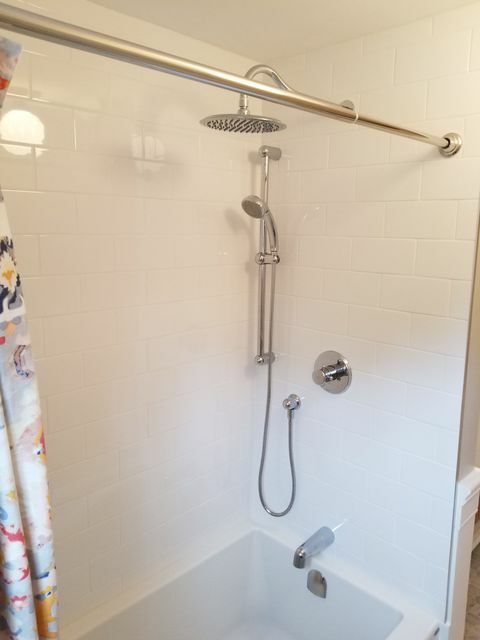 He painted the walls, the ceiling, and the trim; he installed a new vanity and new bathroom fixtures; he installed a new “Toto” toilet; he sealed all of the tiles and the granite top on the vanity; he installed new light fixtures; he put in a new ceiling fan and cover, eliminating any previous drafts; and he installed a new mirror. In short, he completely “transformed” our bathroom into a show piece! 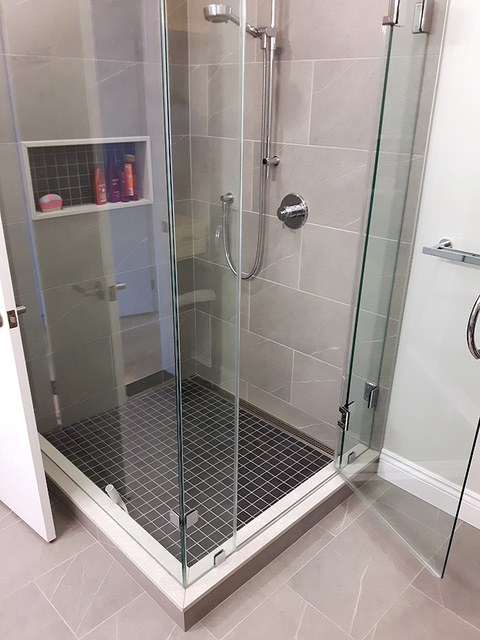 So impressed have my wife and I been with the work that Taras has done that we were motivated to ask him to completely renovate our master bedroom washroom ensuite (currently “in process”), to put in new hardwood flooring, and, later on, to completely renovate our kitchen. We have never seen such outstanding workmanship or such a level of caring! Thank you for your kind words. 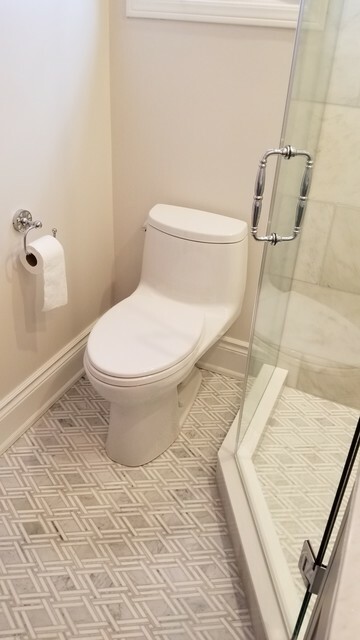 It was my distinct pleasure working on your bathroom. It pleasure working with you. I look forward to continue in making your home a masterpiece you can fall in love with all over again. Thank you again for taking the time to write a thoughtful review.